How much does it cost to work with Timeshare Rental Pros? 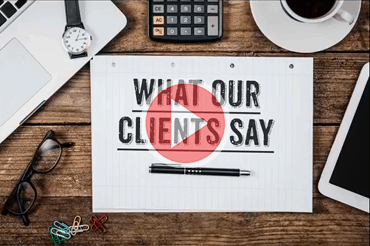 We NEVER charge you anything, as we are performance-based advisors. We only get paid a fee by the renter after you recoup 100% your maintenance fee costs/points to rent property. We pay our clients 100% of the agreed upon fee, for both annual and saved points as promised, in our simple one-page contract. We take 100% of the financial risk, you will never send us a fee for our services! No other company offers full management services and guarantees that 100% of your points used to rent properties, will cover 100% of your maintenance fees. You never have to list your property, interact with a renter or wonder how you are going to cover your maintenance fees again. 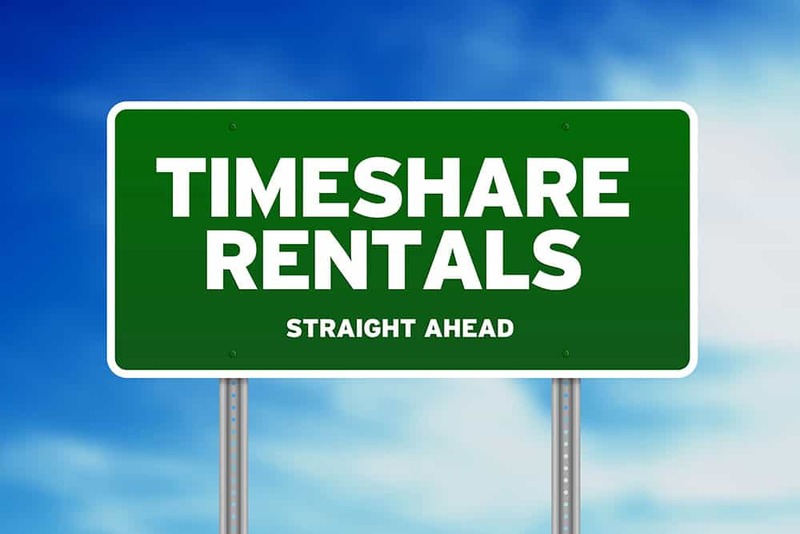 Why use Timeshare Rental Pros? We are a United States based Timeshare owners that offer full-service Timeshare rental management services. Our team is 100% performance based. If you don’t recoup your maintenance fees on every rental, we are not compensated. Nothing like working with a USA based team that has skin in the game! Am I allowed to rent my Timeshare? According to the American Resort Development Association, 87% of timeshare resorts offer some type of rental program, so most likely you can. 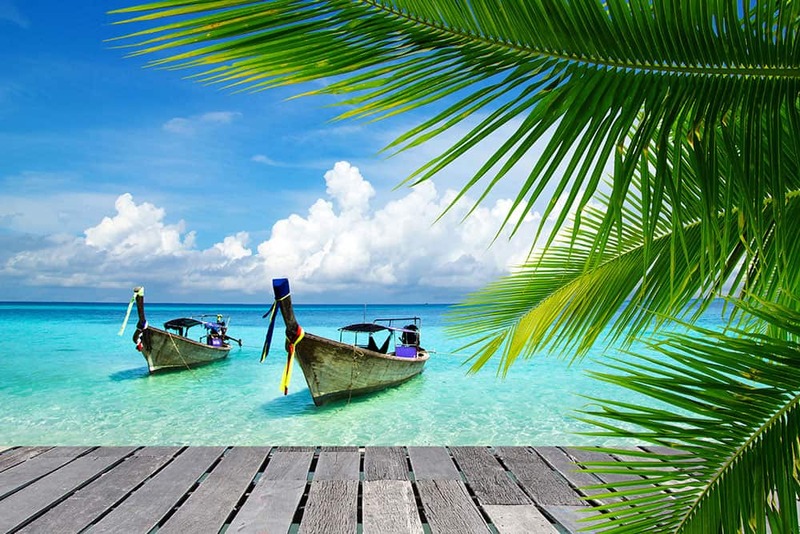 You should check with your timeshare company directly as some of the developers have different stipulations about what you can and cannot do. All the developers that we work with, do not allow you to rent your property for commercial gain or investment purposes and we will not be able to help you do that either. Timeshares are for vacation, not investments. You need to enjoy your timeshare whenever you can and when you can’t, we can help you recoup your maintenance fees every time we rent a property for you. Is there any long-term contract with Timeshare Rental Pros? You can cancel your contract with us anytime you want. All that we ask is that you allow us to rent any property that we have already booked for you. We most likely have already it rented to another family and we need to practice the Golden Rule. We don’t want to ruin anyone’s planned vacation! How much lead time do you need to rent my points? We need as much as time as possible to book and then rent properties from the most desirable locations to offset your maintenance fees. We do a lot of bookings within a few months of check-in, so we ask that you allow us at least 90 days to get some or all of your points booked. What happens if your team is not able to rent out all my points? We will do our best to rent out all your points because we are performance-based advisors who only earn our “attaboys” after we rent your property for you. If for some reason there are unused points in your account, because we did not have enough time to rent them, or for whatever reason, you will have already been compensated for those points. We take 100% of the financial risk! Am I going to be liable if the guest damages the property? Most resorts and developers that we work with, do everything they can to hold the guest liable for all damages. 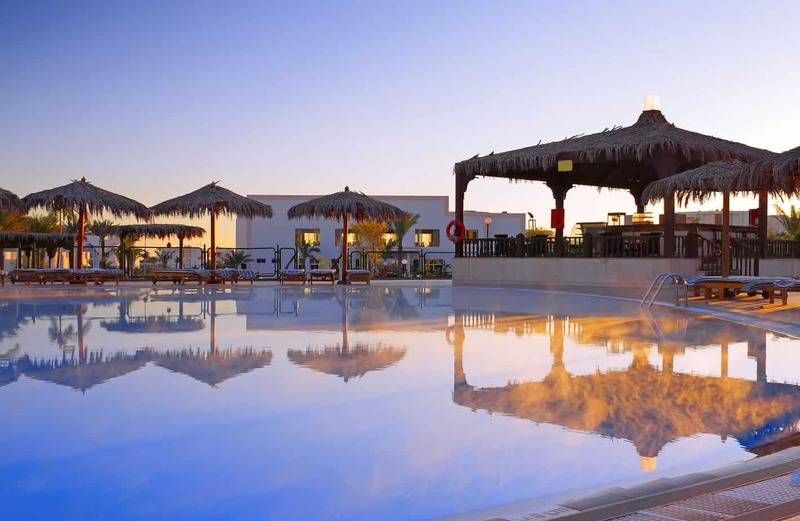 Our team ensures that every single guest name is attached to the specific reservation. As you know, the front desk requires picture ID and a credit card for damages upon check-in. If there’s a problem with a guest your developer has several processes and procedures in place to protect you. Our team of highly trained experts will also be there as your advisor, to make sure the guest has abided by our specific rental terms and conditions also. You now have two lines of defense! 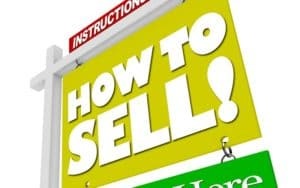 from Timeshare Rental Pros ever asked me for a fee. Your team does a great job and are super patient friendly when working together! Thank you guys very much, absolutely the best experience I have ever had dealing with my Timeshare. Great rental transaction! Thank you, you guys are great for Ebay! Great stay and wonderful time! 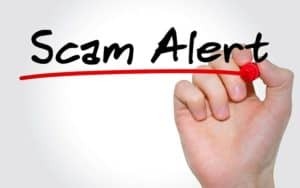 I was very skeptical when I first was referred to you guys because I was made aware of several scams going on in the Timeshare rental business. A good from of mine from college referred me to you guys and said you were trustworthy and when I confirmed that you would never ask me to pay for your services I was willing to give you guys a try. Now I’m a raving fan! Thank you! Great rental transaction! One of my best vacations ever at a fantastic resort! I was so skeptical about your service at first because I already hate the Timeshare business in general and did not want to share my user name and password. I decided to trust you with my account and the agreed upon 27,000 points before allowing you to rent more of them. As you know I have become a raving fan of your company. I am telling everyone I can find on Facebook about you. Thank you! My best transaction on Ebay A+++++++++++++ thank you – great vacation and customer support A+++ seller!! 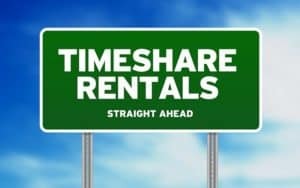 TimeShareRentalPros.com LLC is a privately-held, third party timeshare management company and has no affiliation with any timeshare developer or developer related companies, properties and/or locations. You’re here because you’re experiencing frustration or confusion about how to pay for your timeshare maintenance fees again this year. You may have un used points for several reasons, be it a lifestyle change or simply because your travel plans have changed this year.